Although we cannot predict the future, statistics state that a crime will be committed at Annesley school this term. The exact nature of the crime is unclear but what we do know is that it will be down to the children in Year 5 to help solve the crime and bring the suspect to justice. 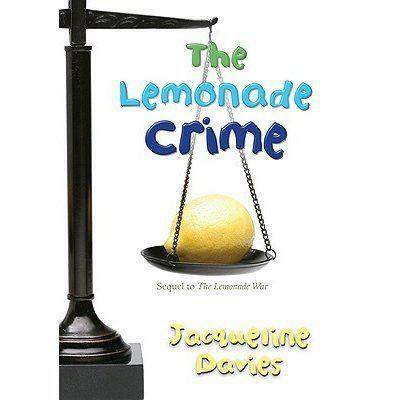 This half term we will be reading 'The Lemonade Crime' , by Jaqueline Davies . We will be studying her writing style , using it to help us build suspense in our descriptive writing . We will also be using our GPS skills to improve the flow of our writing by using adverbials , conjunctions and ambitious vocabulary to draw the reader in . 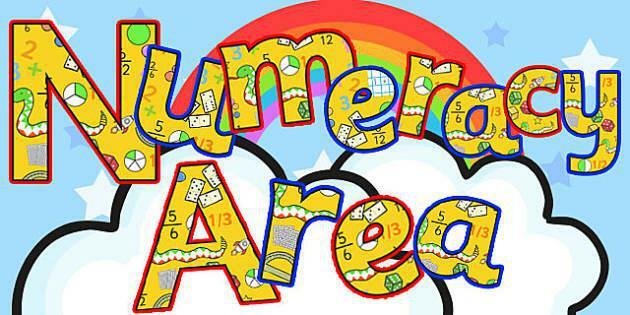 In numeracy we will be looking at multi step word problems , picking out the important information and using it correctly . We will also be revisiting long division and consolidating our knowledge of tackling this . 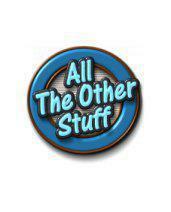 Solids , Liquids and Gases will be the focus of our science this half term . Learning the difference between each and finding out how some substances can be more than one . Art- We will be looking at Pointilism and using our own fingerprint to share with everyone what we like and other information about ourselves.